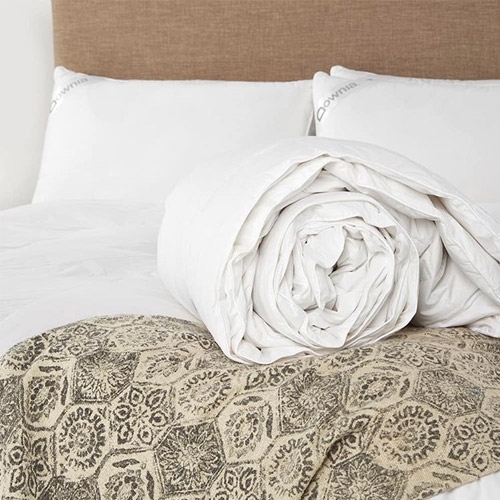 You don't have to sacrifice on quality when it comes to your bedding. 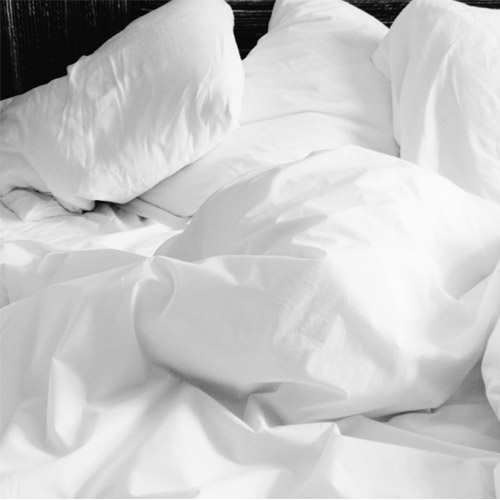 The Downia Cotton Collection Duvet delivers decadent comfort to your nights, with premium materials, durable construction, and a polished, crisp look that complements your bedroom décor. The perfect lightweight cover, this sumptuous duvet is ideal for use in summer, warmer climates, and climate-controlled homes. The filling is natural 350 GSM cotton, and the casing features a luxury level thread count with decorative piping to enhance its aesthetic appeal. The Downia Cotton Collection Duvet features a sewn-through, “cotton bud” quilted construction with a durable border. This detailed pattern is more than decorative—it keeps the filling where it belongs, preventing bunching, distortion, and thinning. This exceptionally soft quilt is fully washable for easy care and maintenance. The Downia Cotton Collection Duvet like all Downia products, comes with a full 5-year guarantee.